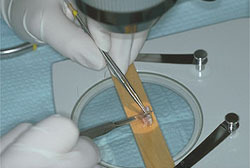 Hair beauty and health is part of cosmetology and medical research. 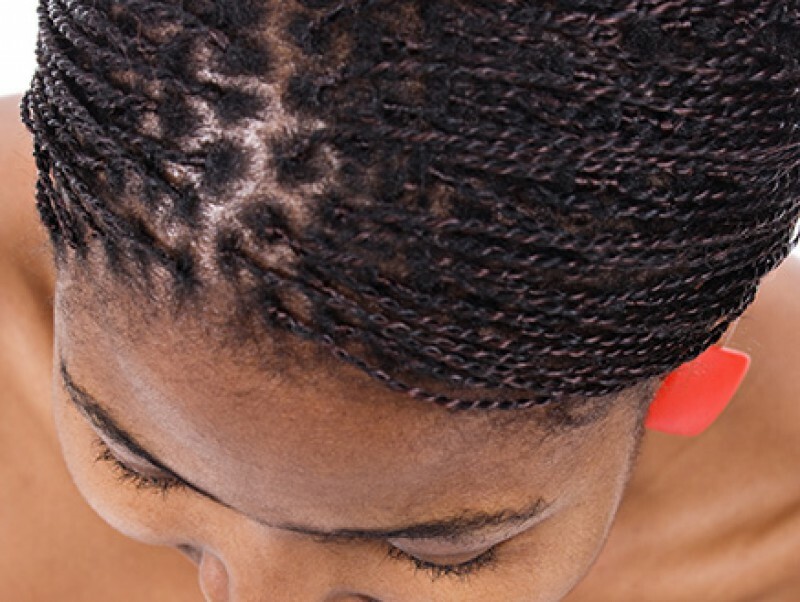 Outside cosmetology, where the use of "dyes" and "hair stylings" dominate, patients have an increasing need of medical advices and diagnosis with an accurate prognosis to their hair problem. Nowadays, patients are fed up by commercial informations, most of the time unefficient and dangerous, sollicitating them continuously throughout various medias. Nevertheless, they expect from their dermatologist, a prescription of laboratory examinations and a treatment adapted to their hair problem. 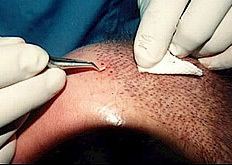 Facing his patient request, and in order to diagnose and treat a hair pathology, in a medical, surgical and cosmetological approach, the dermatologist must have a global knowledge, throughout embryology, anatomy, histology, physiopathology, pharmacology, internal medicine, endocrinology, surgery, nutrition, cosmetology and psychology. The objectives of the website Hair & Sciences, exclusively devoted to hair and scalp, are to present formal and scientific informations reviewed by specialists, in the field of dietetics, cosmetology and medical or surgical treatments. 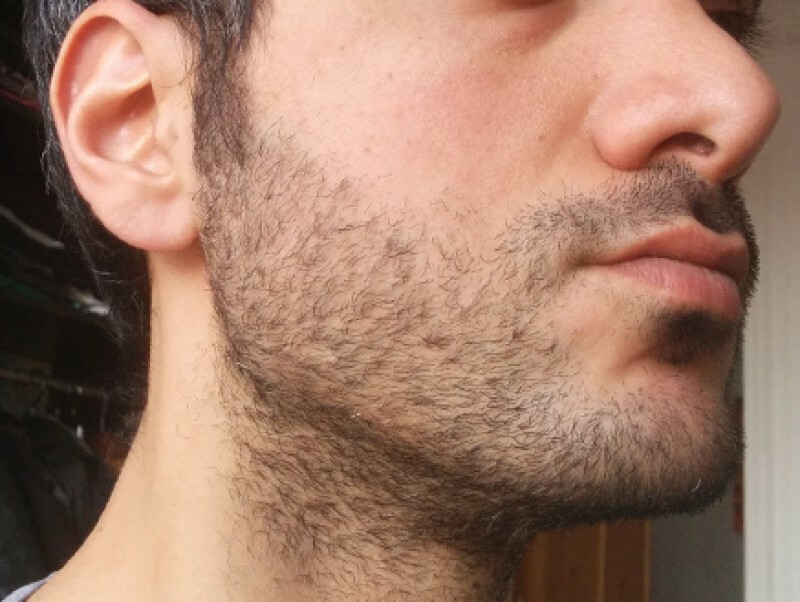 Strolling through this specialized website, you will discover recent scientific data in the fields of hair and scalp examination, and new treatments. 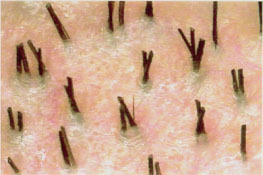 All different types of alopecia, and their treatments, are described in details.